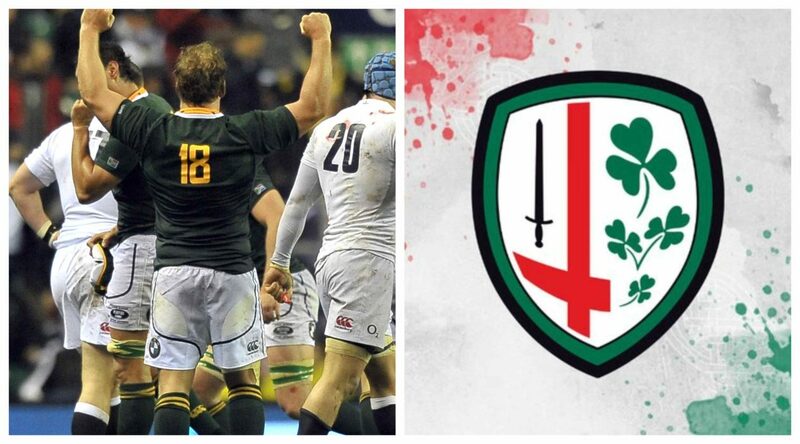 London Irish has today announced the signing of Springbok prop Pat Cilliers. The 31-year-old, who is joining from Leicester, has been operating at the top end of the club and international game for a decade, with time spent at Montpellier as well as South African Super Rugby outfits the Sharks, Lions and Stormers. On the international stage he played for the Emerging Springboks against the British and Irish Lions in 2009 and won six full caps for South Africa. Cilliers, who is comfortable playing on both sides of the scrum and has a 186cm, 113kg frame, has played 26 times for the Tigers over the past two seasons. Director of rugby Declan Kidney says that this is an important signing in a key position ahead of the 2018/19 Championship campaign.